We have a locksmith in the Huntingdon area, and we offer replacement car van or truck keys for all makes of vehicle. Our vans are equipped with everything required to cut and program a new key to your vehicle immobiliser. Also as Fully mobile locksmiths we can provide our services at your doorstep, either at home, work, or in an emergency by the roadside. 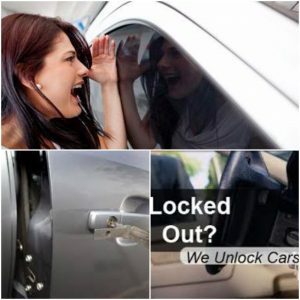 As specialist car locksmiths if you have locked your keys in the car, the car has locked itself, or the car key is locked in the boot … we can open it and recover your key. Car Locksmiths in Cambridgeshire, Bedfordshire, Hertfordshire, Essex and Suffolk.